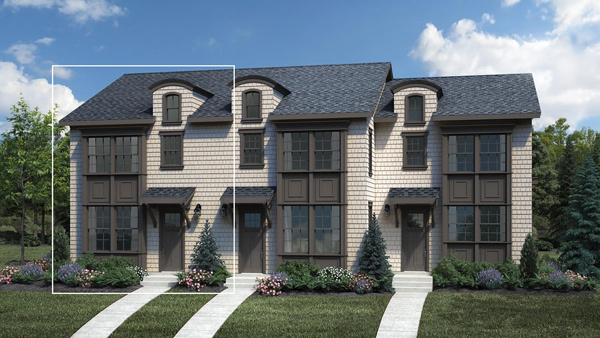 Thoughtful touches for an expansive family lifestyle. 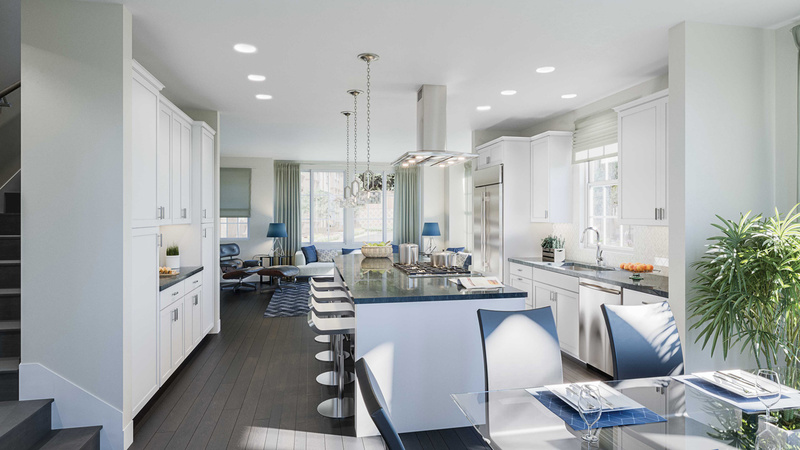 The Emerson Elite's inviting entry and foyer reveal a spectacular open floor plan ideal for entertaining, unifying the dining room, kitchen, and great room. 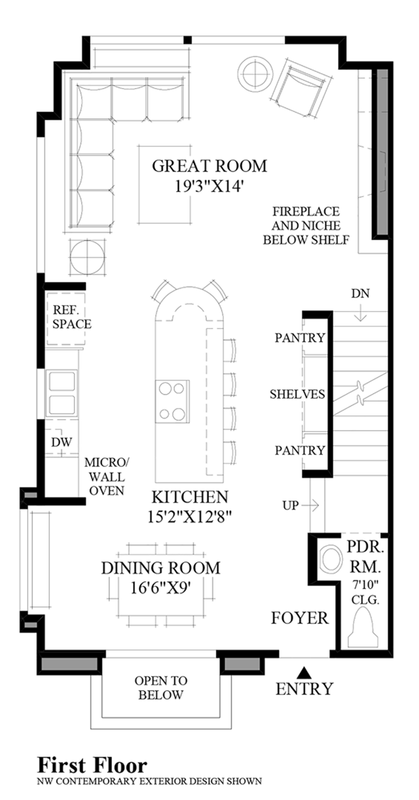 The well-designed gourmet kitchen features an enormous center, ample counter and cabinet space, and generous pantry area. The gorgeous master bedroom suite is complete with spacious walk-in closet and deluxe master bath with dual sink vanity, luxe shower, linen storage, and private water closet. 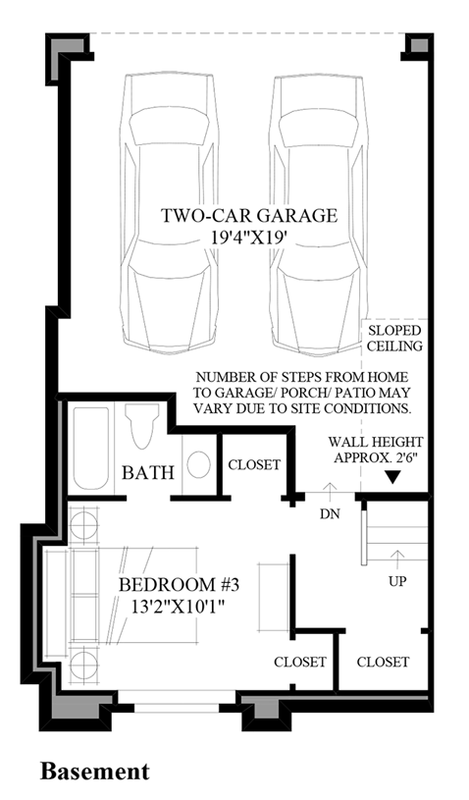 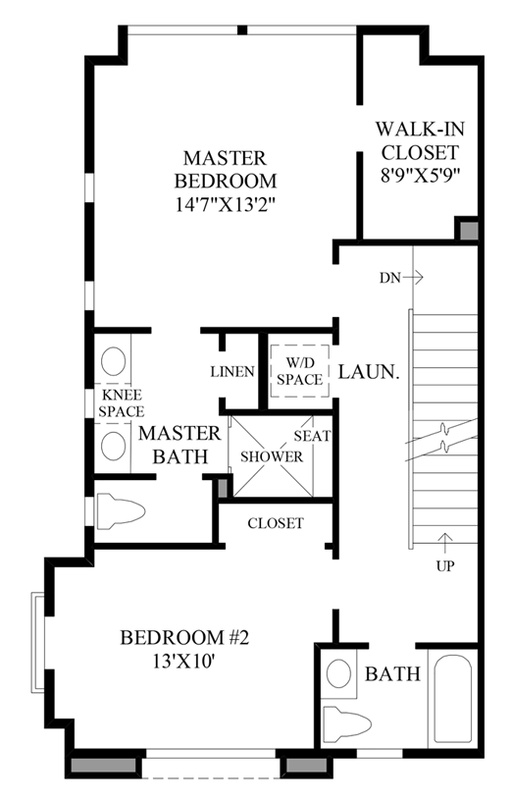 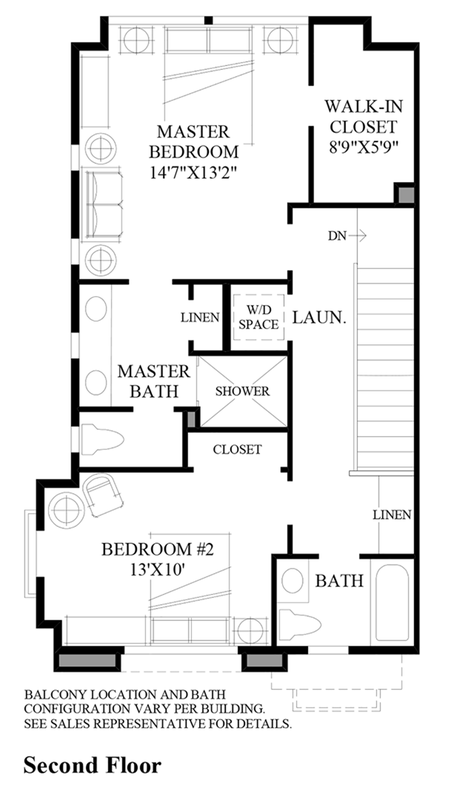 The second floor also features a large secondary bedroom adjacent to a full hall bath, and a centrally located laundry. 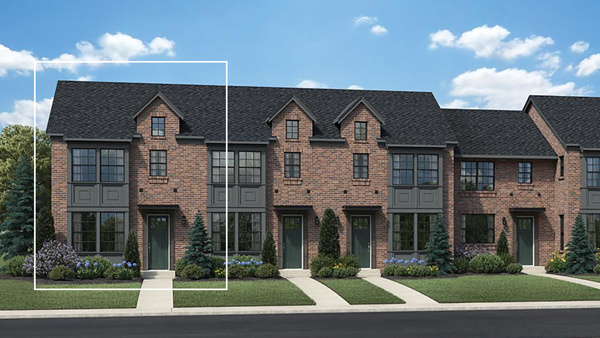 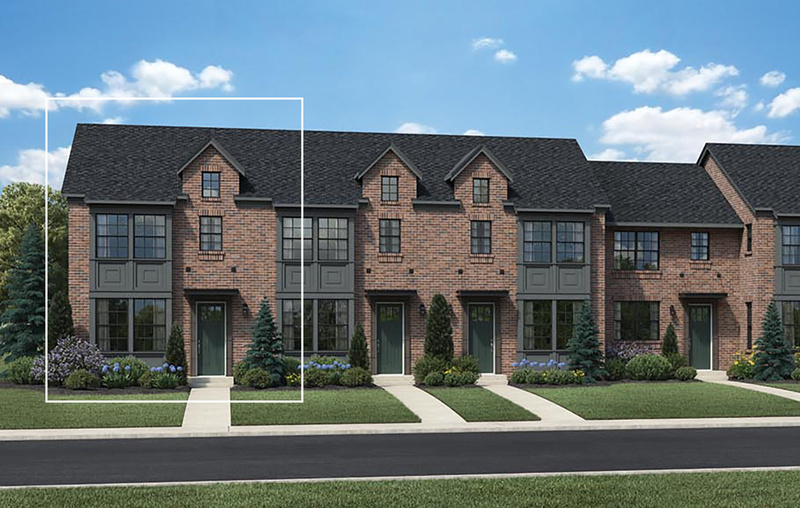 Additional highlights include a convenient powder room on the first floor, and a secluded bedroom in the basement with full bath, ample closet space, and additional storage. 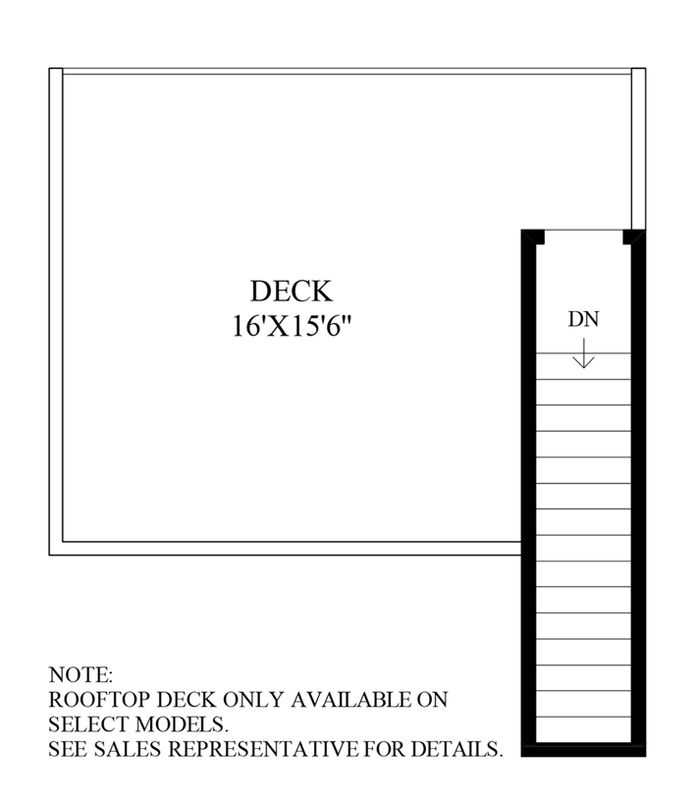 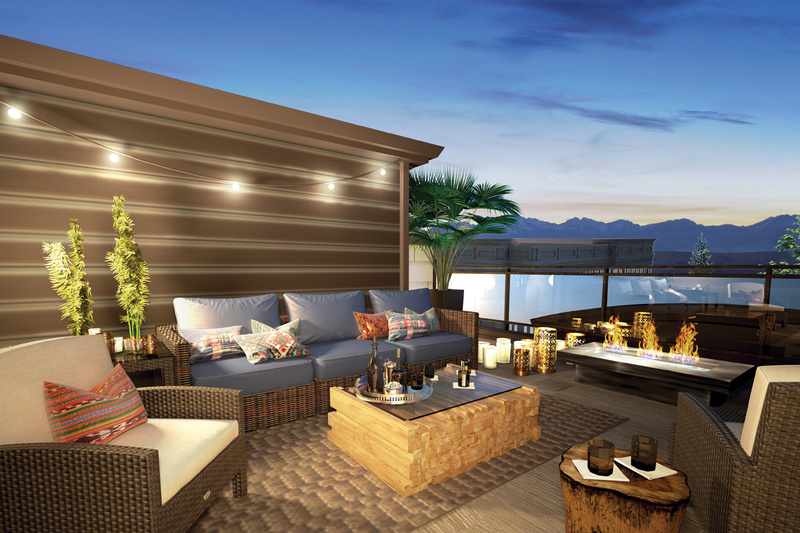 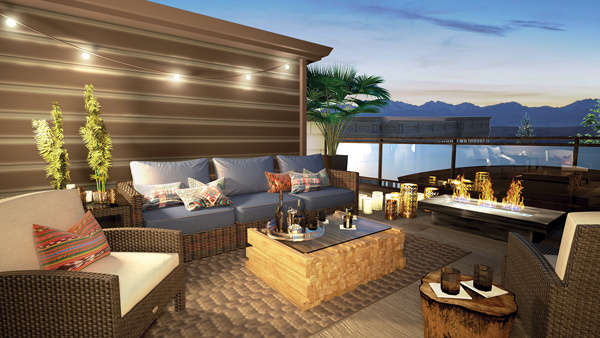 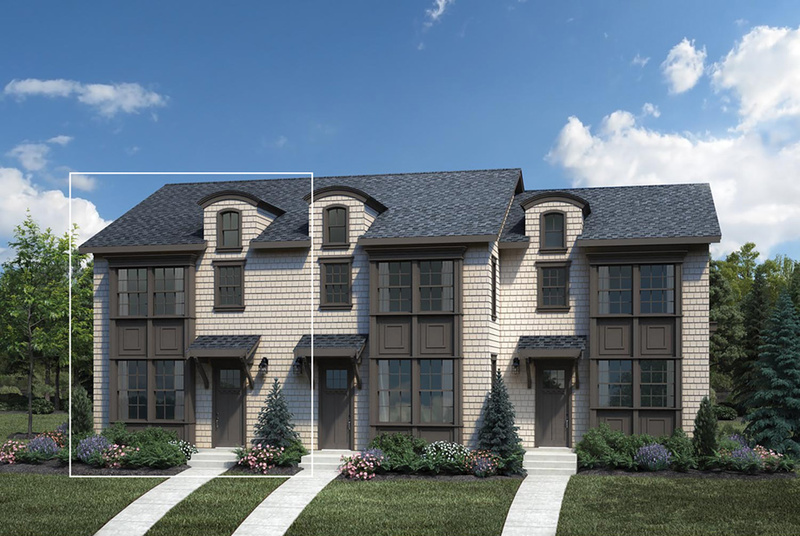 Select homes will offer rooftop decks with mountain views. 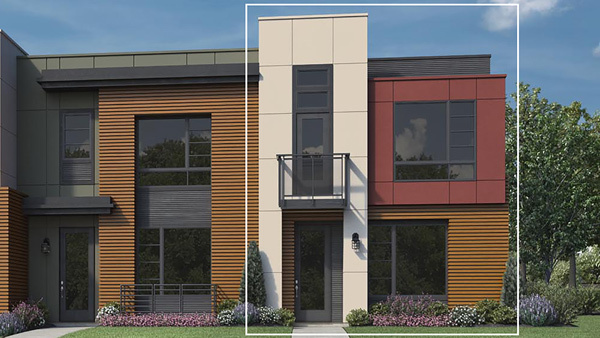 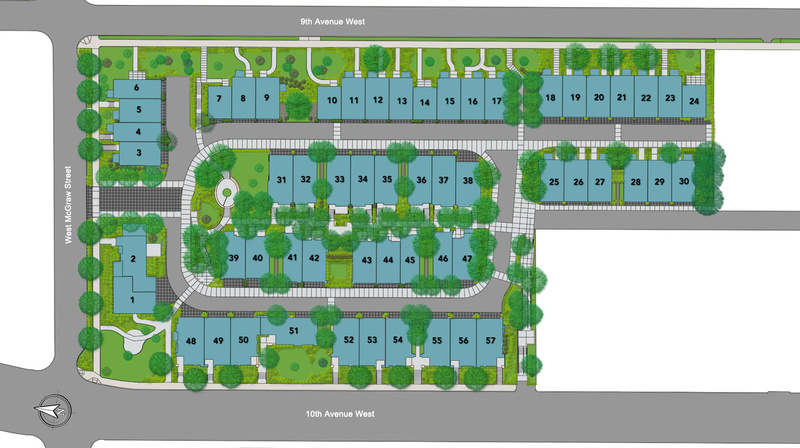 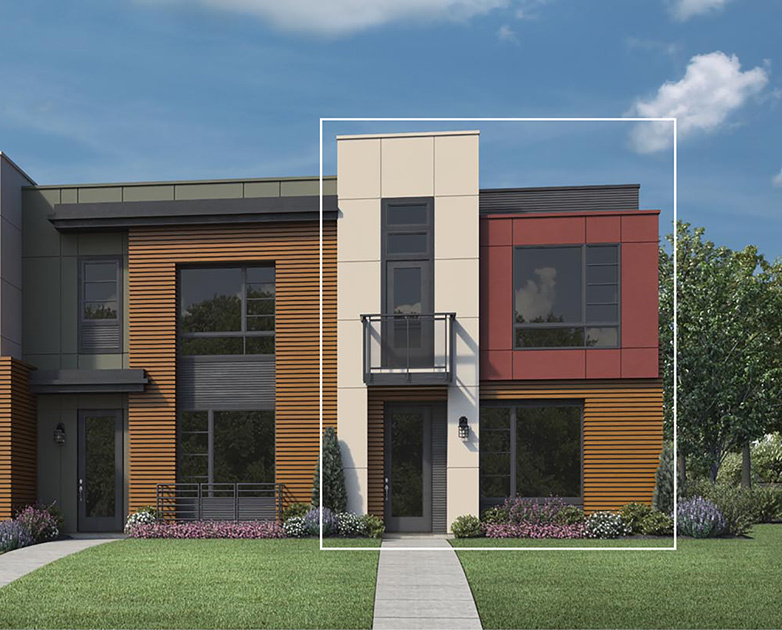 To receive more information about the Emerson Elite at McGraw Square at Queen Anne, provide your information to our Online Sales Team below or call 206-363-5000.